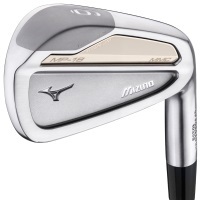 We are an Authorized Mizuno Dealer. 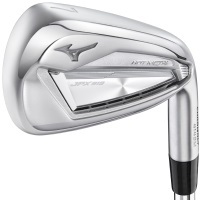 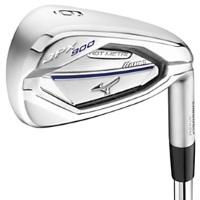 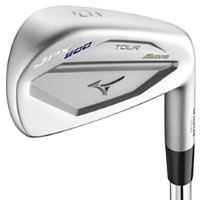 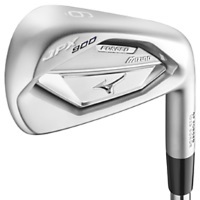 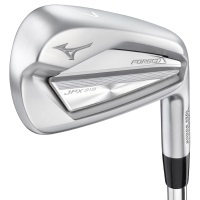 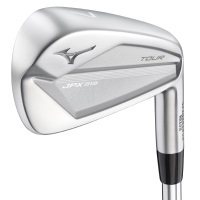 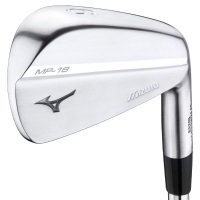 Please call us for the latest prices on Mizuno iron sets and to place your custom orders. 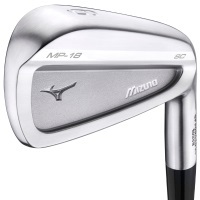 Mizuno's patented Grain Flow Forging process enhances the flow and tightness of the grains in the metal, maximizing the strength of the clubhead without sacrificing the soft feel, and ensuring greater consistency from club to club and set to set.